Silver Arrow Knits! : Picture Time! 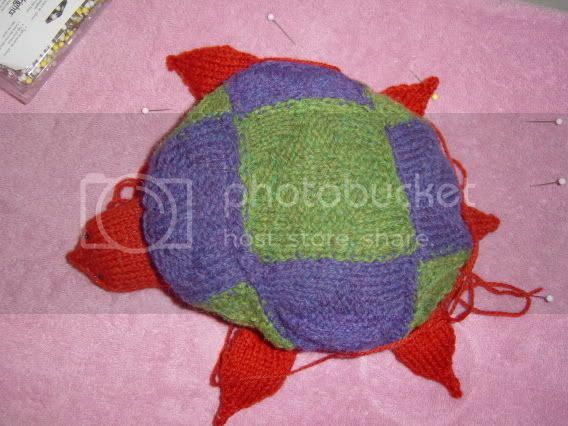 A little more stuffing, and that turtle will be too cute! 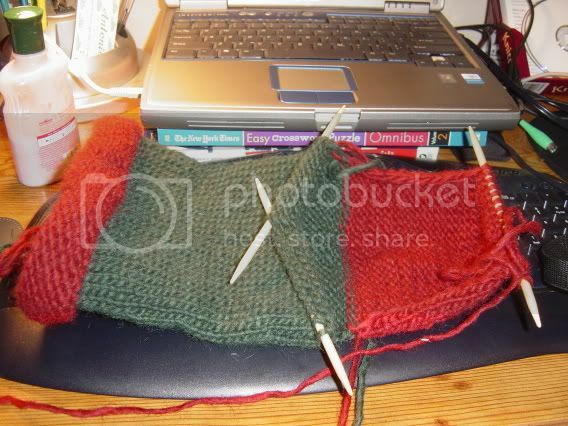 Love the heel- congrats - a major knitterly milestone! A blanket with leg holes could be fun... you wouldn't have to worry as much about the blanket sliding off.